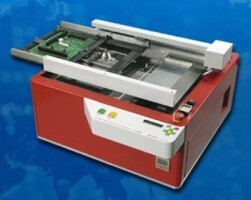 High Precision, Ultra-Compact, Lead Free Wave Soldering Systems. 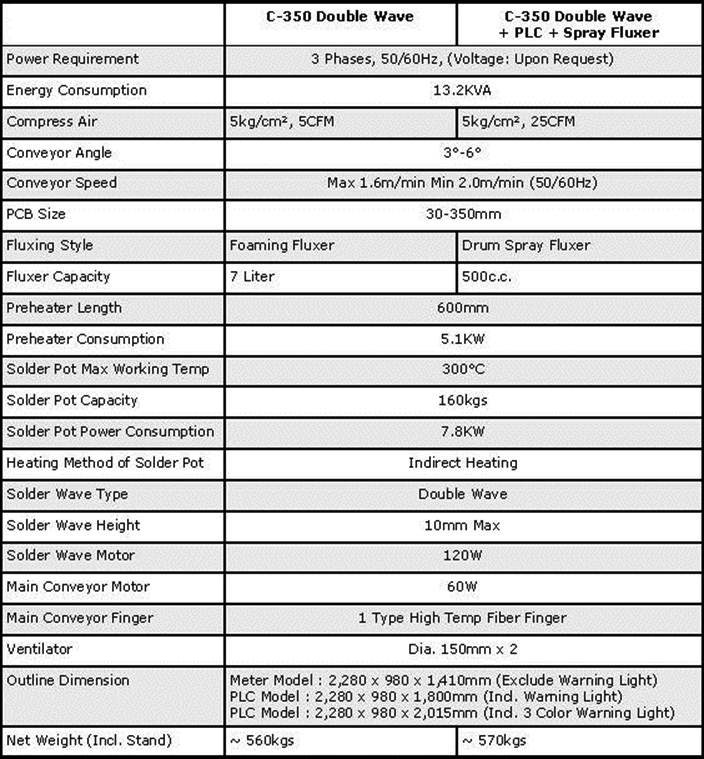 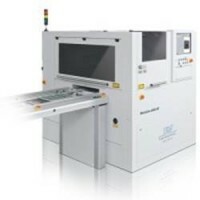 Designed to meet the demands of green electronics market and built to the highest standards of quality at our factory in Taiwan, the Solbot C Series is the ideal choice for manufacturers, worldwide, looking for a highly precise and extremely reliable , lead-free wave soldering solution in a surprisingly small footprint and at a very affordable price. 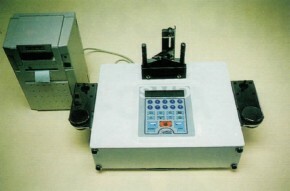 All models include a fully adjustable, corrosion-resistant, fiber-finger conveyor and cast iron pot as standard. 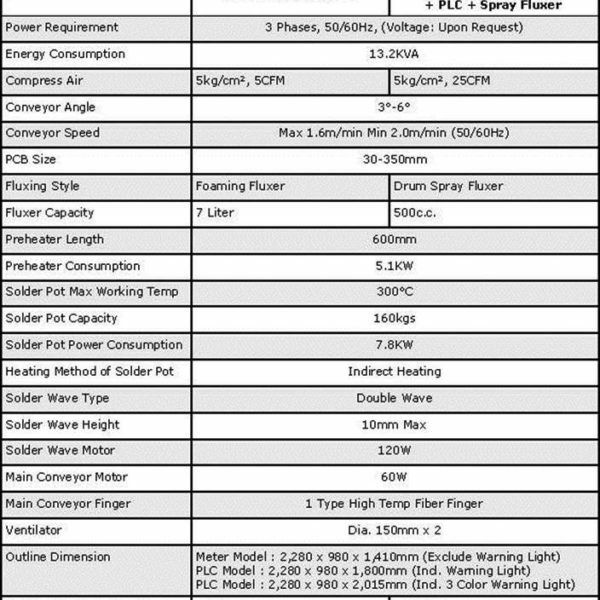 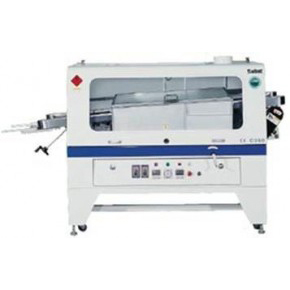 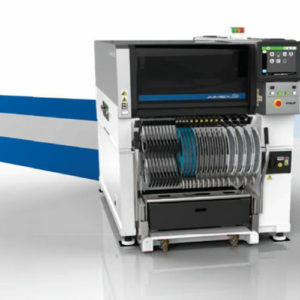 With an advanced, low-volume solder pot design for reduced start-up time and expense, and a unique, high efficiency, drum-spray fluxed and flux recycle system, C Series Wave Soldering Systems are very easy to maintain and boast a quick return on investment through an extraordinarily low cost of ownership.